When I heard the news that a world class show was in town, I had to get my hands on the keyboard and had to tell you this. 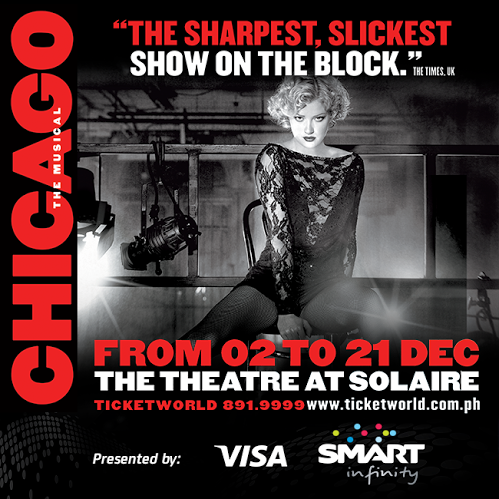 If you loved the film adaptation last 2002 (which would probably make you feel a little old seeing that year) and adore the stories of Roxie Hart (played by Renee Zellweger) and Velma Kelly (played by the timeless Catherine Zeta Jones), then you are in for a treat an all star American cast will be performing here in the Philippines come December. 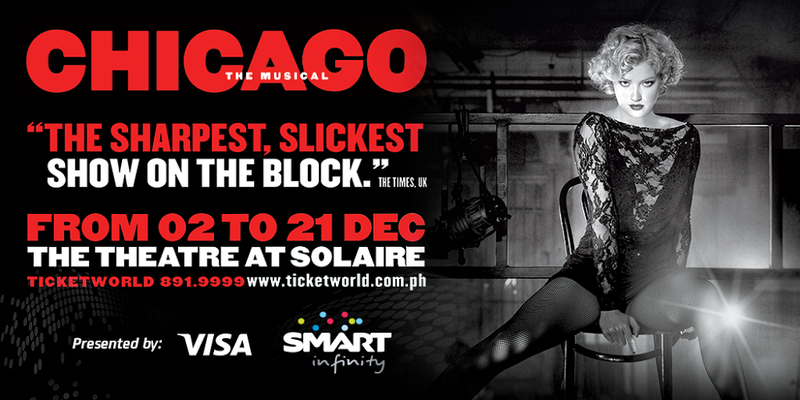 Smart Infinity will bring the real deal theatrical show CHICAGO to Manila, but that's just the first good news! This six time Tony Award winning musical will be made available first and exclusive to Smart Infinity subscribers. 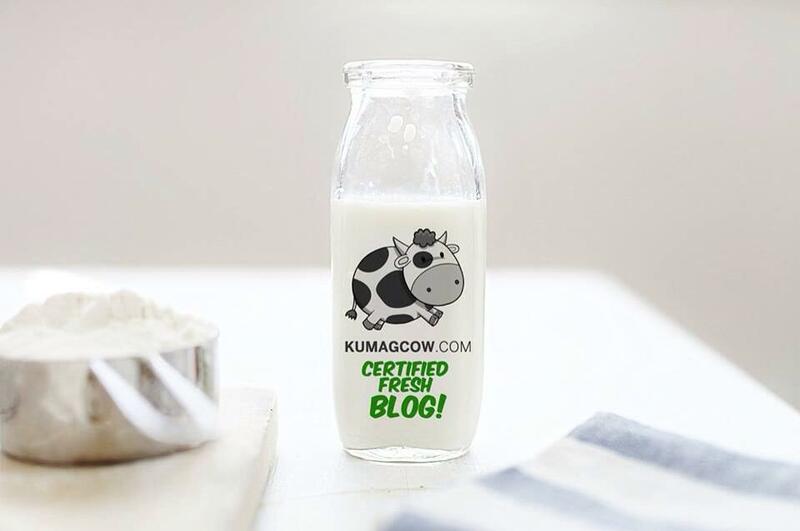 That's what you call exclusivity. That's what you call a huge perk! This means that before the public would be able to get tickets, Smart Infinity subscribers would be the first who would be able to get their hands on them. Aside from that, every new approved Smart Infinity plan application from now until September 8, 2014 will come with VIP tickets to the musical on top of the gadgets and services that come with it. Ms. Julie Carceller the Head of the Smart Infinity Business Group at Smart says “Just like the successful local runs of other world class spectacles such as "Cats", "Mamma Mia", "The Phantom of the Opera" and the well loved "Wicked", bringing "Chicago" to the Philippines is again a very special gift for our Smart Infinity subscribers." Now if this was everything that they have, I'm definitely gonna want to have a subscription going. What perfect timing too that Chicago is going to be here right? Well, you better start checking out the Smart Infinity Plans here and see if it fits your budget. I've seen some of you spend a ton in prepaid accounts and don't even get the gadgets that you should have been getting if you were in a postpaid plan. See the difference and think Smart if you want to get more in plans that can get you to live more. Ticket selling will be open to the public on September 9. The show will run from December 2 up until the 21st on the brand new Solaire Theater! 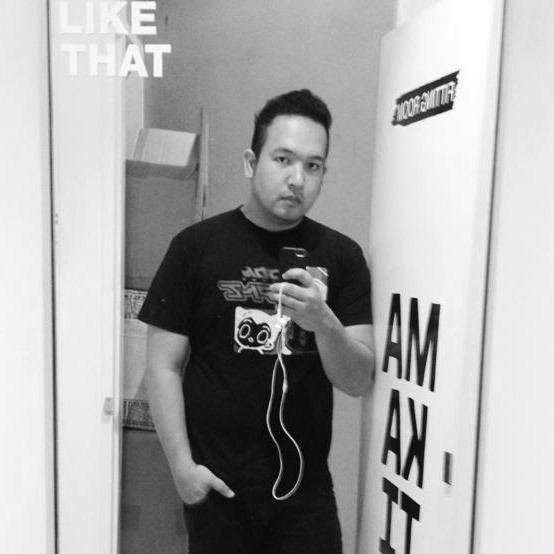 That's right after Celine Dion's concert if I'm not mistaken. All worthy to be watched! See you on December!